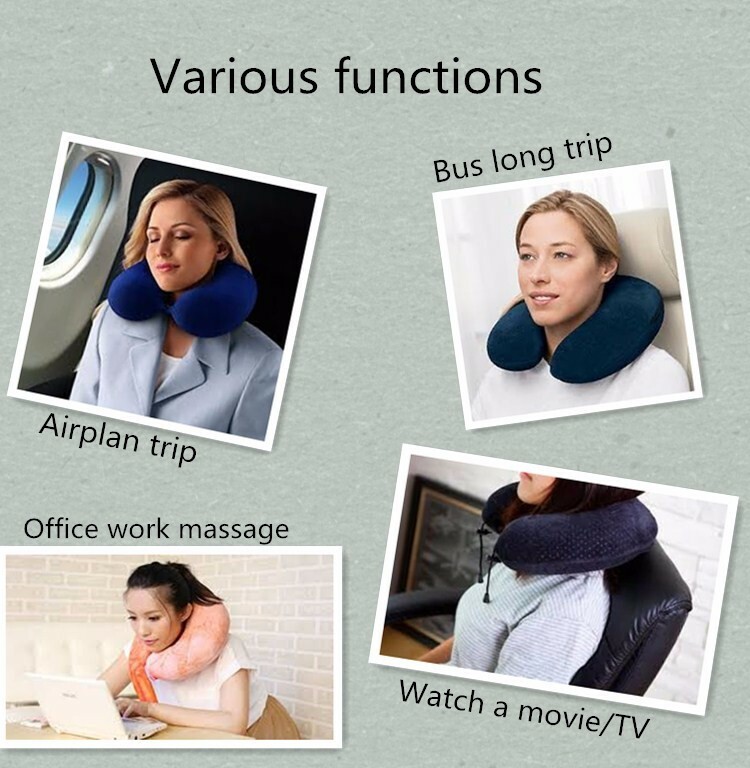 Manufacturer SHENZHEN BARNA NEW MATERIAL TECHNOLOGY CO., LTD.
Made up by molded memory foam core and zippered washable cotton cover, this U-shaped neck pillow is your perfect companion for travel. WIth a hidden zipper, its cover can be easily removed and machine washed. 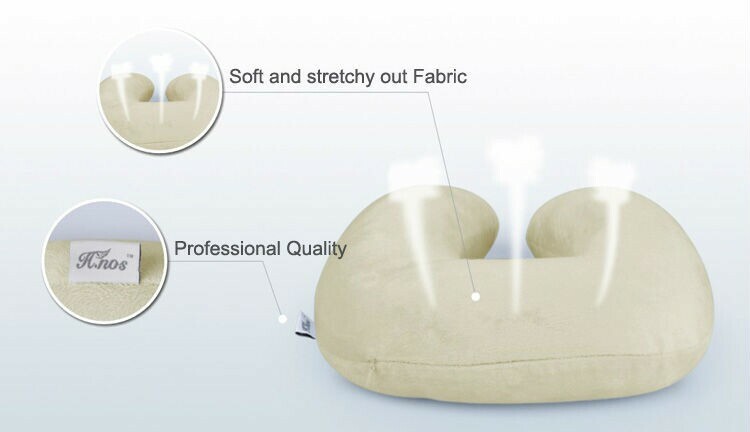 This contour neck pillow can align the neck and shoulders for therapeutic support. Its ergonomic design can reduce muscle tension, fatigue and stress. 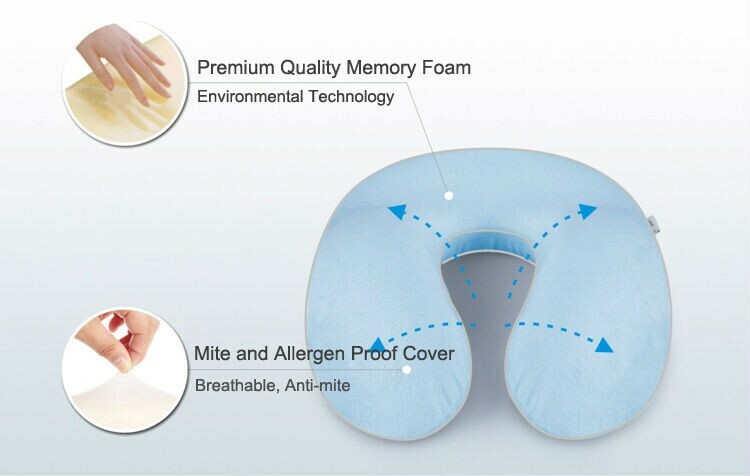 And its allergy-resistance feature can prevent mites and allergenic particles. 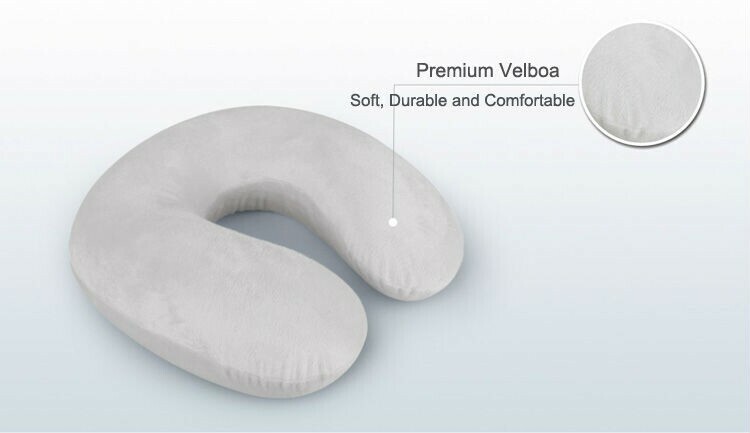 This compact, supportive and easy-carry pillow can relieve cervical pressurein office, car, travel, etc. 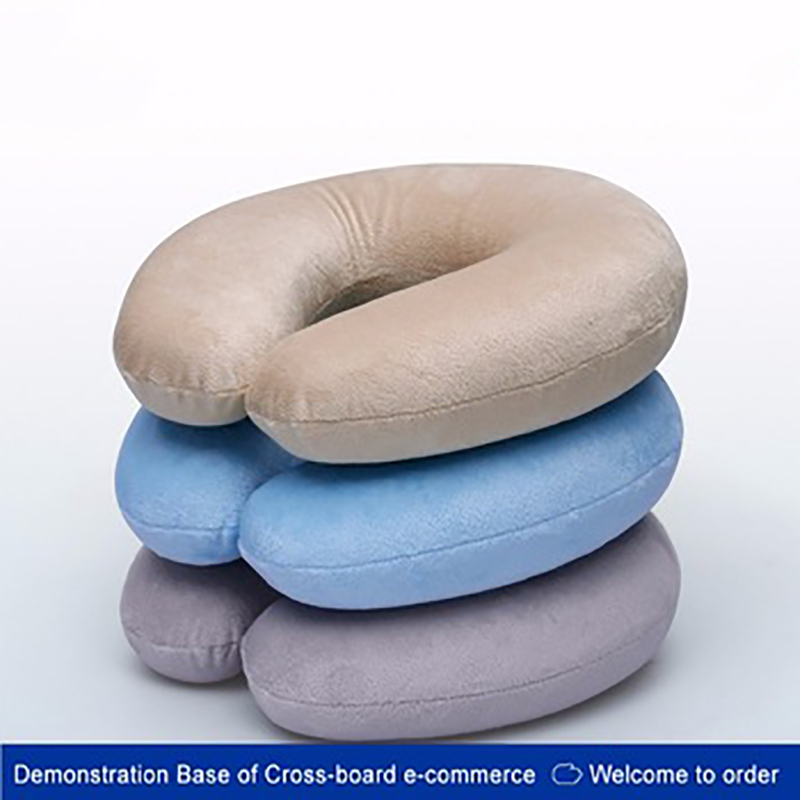 This lightweight, folding and compressive cushion will make your travel more relaxing, enjoyable and healthy. Put it in a storage bag, and it can be easily carried with yourself. You can customize your desired design, material, color, etc.